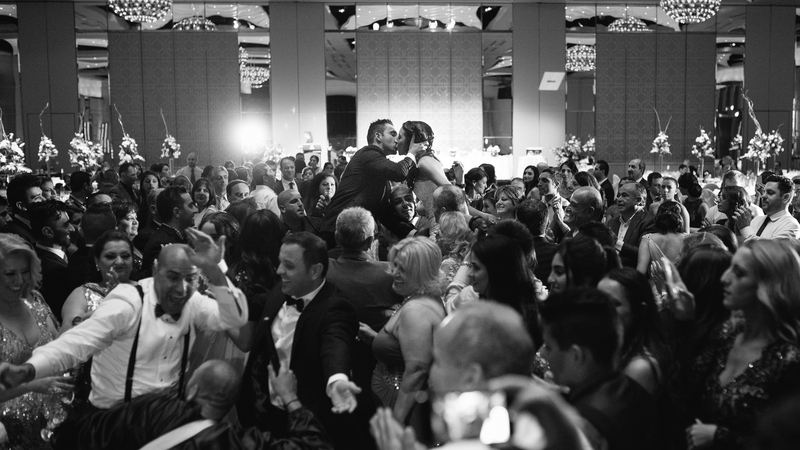 Capture the essence of your special day through the lenses of On Three’s Top Wedding Photographer Melbourne. Best value and breathtaking candid images. 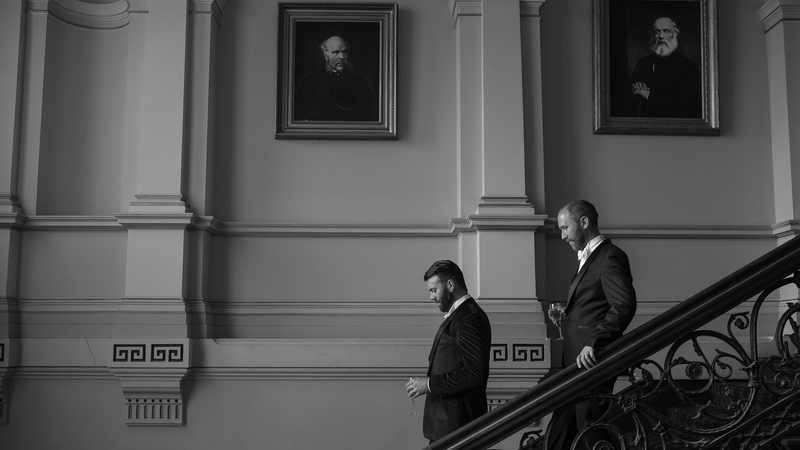 Tapping into their wealth of experience, Melbourne Best Wedding Photographer On Three Photography & Cinematic will perfectly capture the essence of your big day. 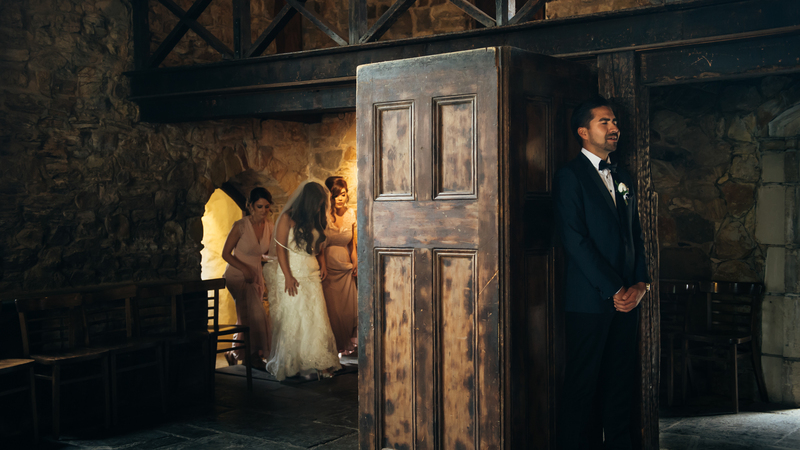 Providing the ultimate experience, our exemplary professionalism and keen eye for detail will ensure you have high quality wedding photos to fondly look back on your special day. We also offer wedding videography services so that you can relive the emotional experience of tying the knot well after the big day has passed. 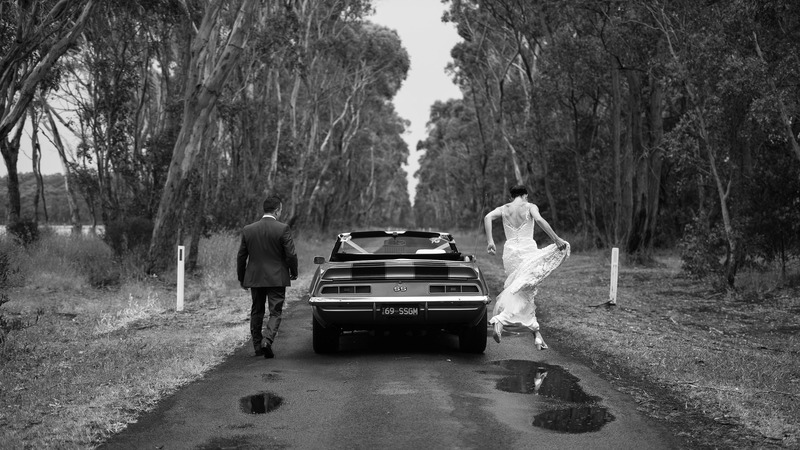 Why Choose us for Melbourne Wedding Photography? 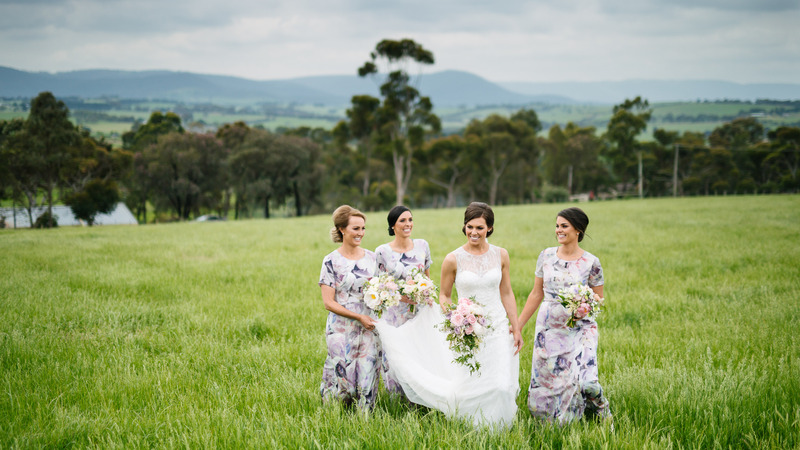 Our dedicated Australian Photography and videography team strive to offer a superior service that will put you at ease, so much so that you might just forget we are even there! Our team will capture your day in its truest form so that your photos and video are an accurate representation of just how beautiful and unique your day was. We use advanced equipment and post-production facilities to ensure we continue to produce outstanding work, because we know the importance of what we do and that we are capturing memories that will last a lifetime. 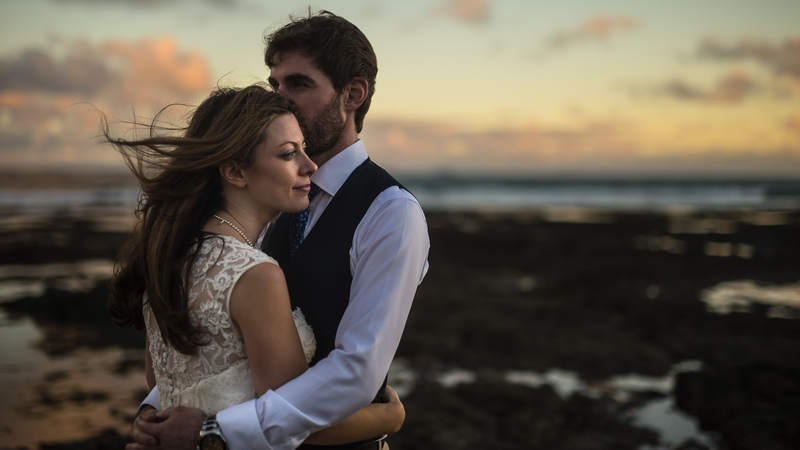 Our affordable video and Best Wedding Photography Melbourne packages are designed to suit every budget so that you can have the very best snaps for your special day no matter what your budget. Our HD cinematic videos are available to all at an affordable rate. When it comes to documenting your big day, your wedding theme is important to us and we will work to maintain your style in everything that we capture and produce. Our highly experienced team will ensure that no special moments from your day are missed. 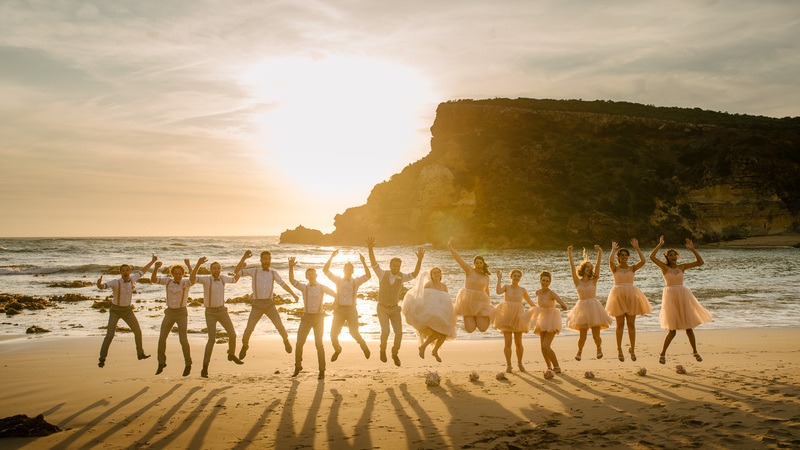 While our relaxed nature will ensure you and your bridal party feel comfortable in front of the camera so that we achieve remarkable photos depicting the personalities of each and every bridal party member including that of the bride and groom! We know that every wedding is different and so is each and every bridal couple so we want to capture in our photographs who you are and what makes your union so special. We offer Candid wedding photography Melbourne and Natural wedding photography at Very Affordable Prices. Check our Packages Here! 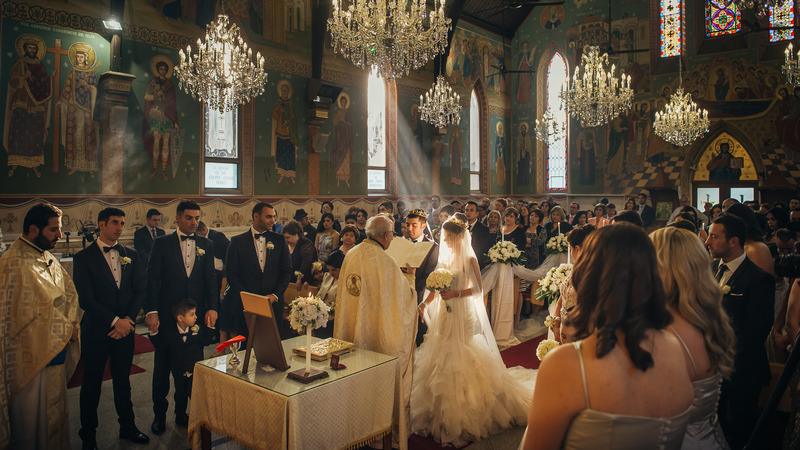 Our Melbourne Best wedding photographer and videography team capture timeless photos and clear footage so that you will continue to look back on your wedding photos and video without feeling that they have dramatically aged.